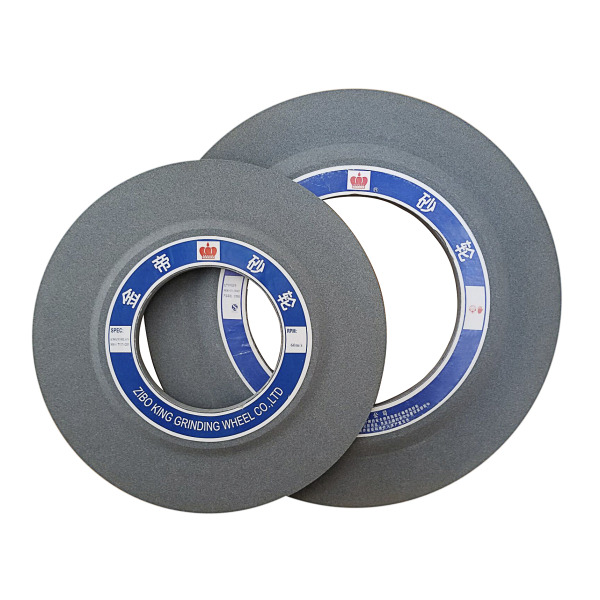 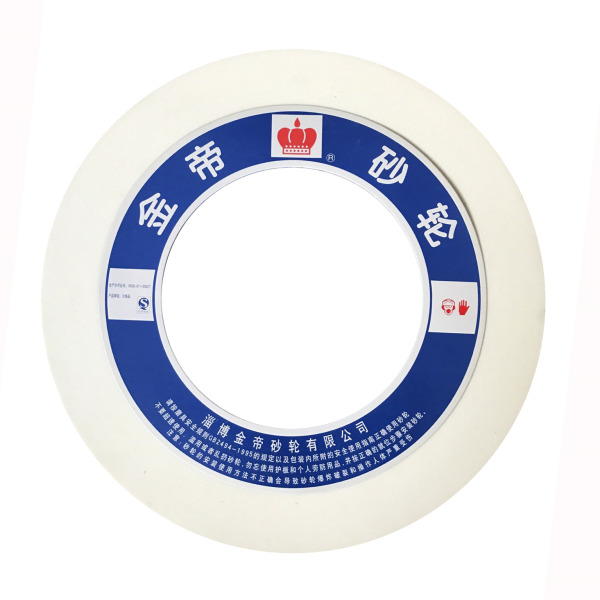 Zibo king abrasives co.,ltd is one of the main production bases of abrasive tools in china. 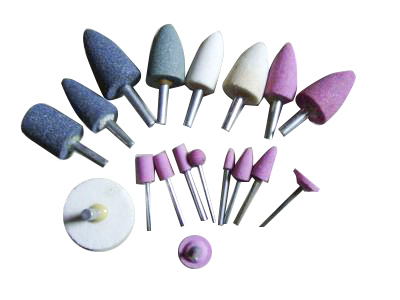 “King” brand abrasive tools are meticulously designed and made of high quality abrasives. 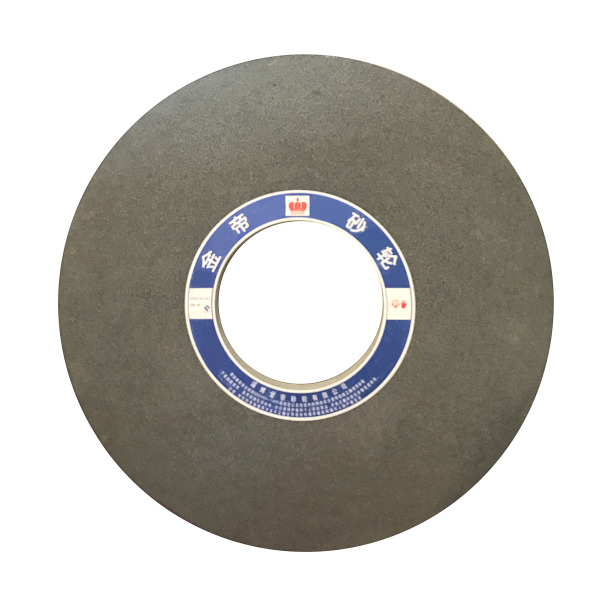 There are a full variety of abrasive tools in stable and reliable quality, which feature stable hardness, even structure, good self-sharpening performance and strong cutting performance, and do not burn work pieces.